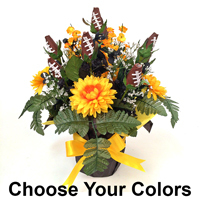 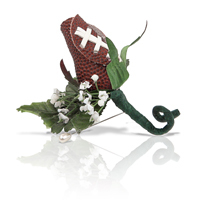 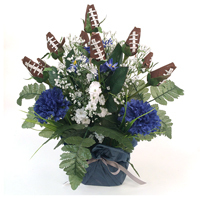 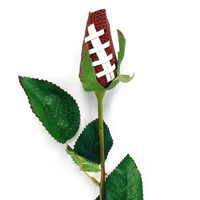 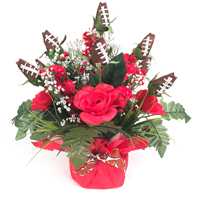 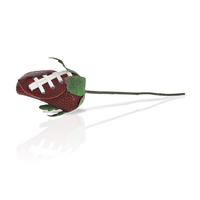 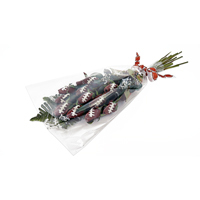 Add a unique and memorable touch to a football-themed Bar Mitvah with Football Roses. 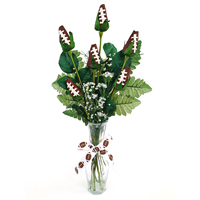 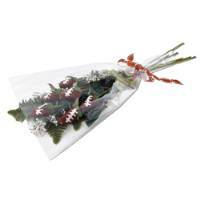 Featuring petals handmade from genuine football leather, their unforgettable blooms lasts a lifetime. 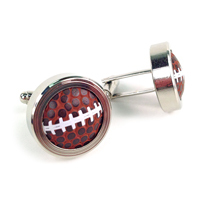 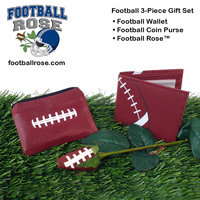 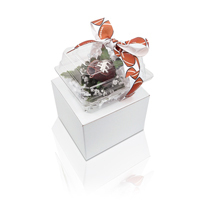 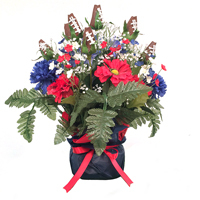 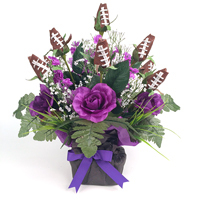 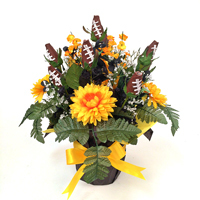 Football Roses are perfect for him and her.